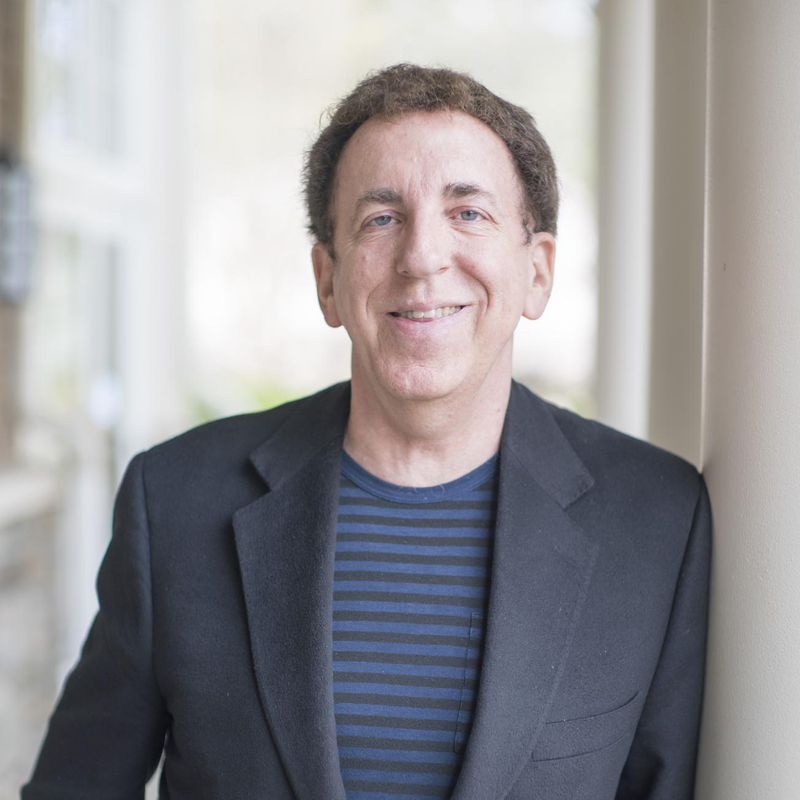 For nearly 40 years, Dr. Dean Ornish has been a pioneer in the field of lifestyle medicine, demonstrating through clinical research how diet in conjunction with lifestyle changes that promote exercise and reduce stress may help reverse some of the leading causes of death in the U.S. such as coronary heart disease and perhaps even some cases, cancer. The treatment of chronic diseases in America relies heavily on medications, although there is a convergence of scientific evidence suggesting that an optimal plant-based diet may be able to help prevent prostate cancer, strokes, multiple sclerosis, sudden cardiac death, esophageal cancer, disabilities, and even reverse the cellular aging markers (See also here). Studies show that while eggs, processed meat, poultry and fish may accelerate cellular aging, plant-based diets promote telomere protection, something for which drugs cannot complete. The success of popular health fads today such as the Mediterranean Diet and Paleo Diet may have less to do with their specific food components, and more to do with their increased vegetable intake and lower processed food intake. Today Dr. Ornish and other health teams continue efforts towards national awareness and collaboration with medical professionals to promote the evidence supporting lifestyle medicine and its success over drugs and surgery in treating the underlying causes of chronic diseases. Image Credit: Christopher Michel / Flickr. This image has been modified.